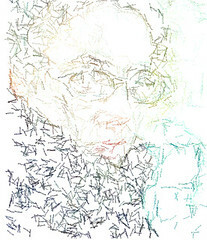 The personal site and infrequent journal of Paul Downey (@psd), a doodling hacker living in Berkhamsted, England. 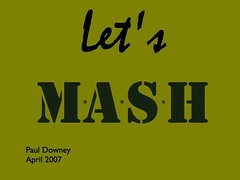 Anybody can make a thing. 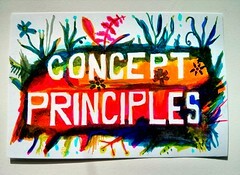 Making the right thing is harder. That's a cool idea, but isn't it evil? A bookmarklet to generate index cards for Pivotal Tracker stories. 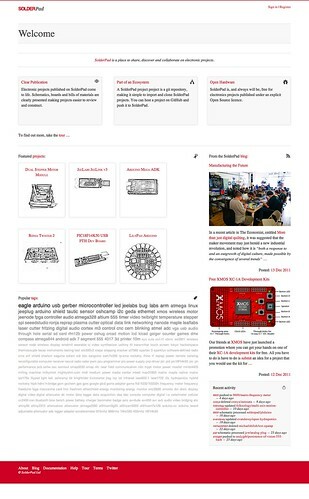 A Web site for Open Source electronic projects. 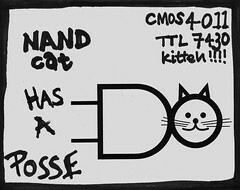 After encountering the small act of genius that is The NAND Cat the world deserved clean SVG and PDF versions. 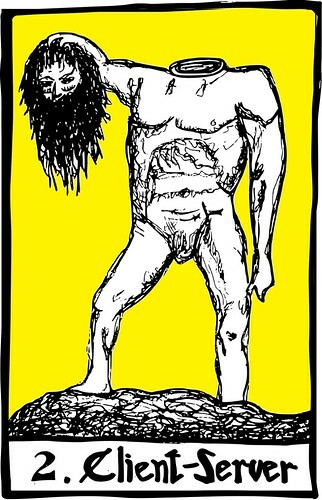 A "has a posse" sticker was inevitable, really. 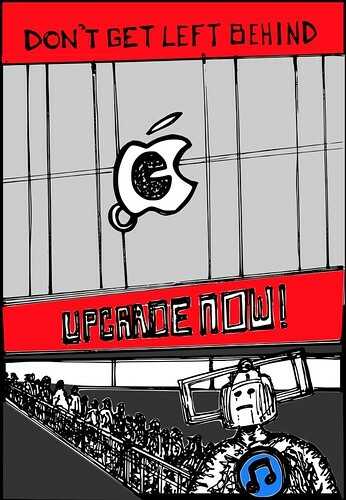 Worrying about my friends queuing for an upgrade of locked-down hardware which is under a single point of control. 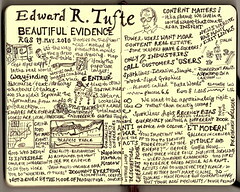 A talk at Ignite London #4 on I-Spy books and curation on The Web. 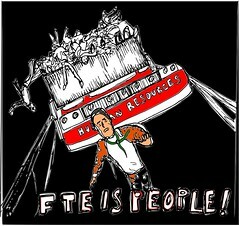 An attempt to visualise JP's Enterprise 2.0 Boston keynote in real time. 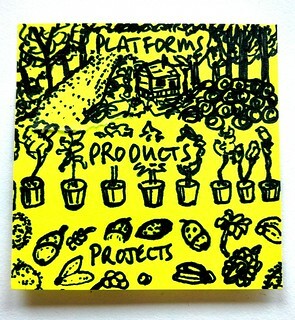 A reformulation of ProjectCecily into Preso, a zoomable landscape presentation tool. A collection of playing cards; an oblique stratergies for REST, if you will. 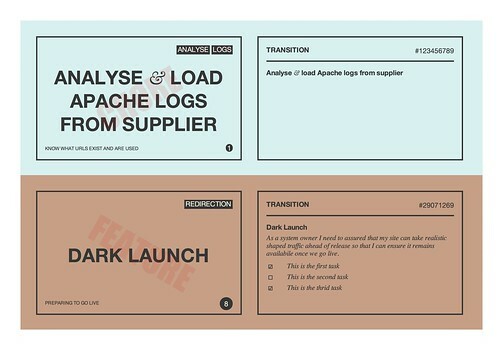 Choose your own adventure folding books made using TiddlySpace and available in HTML and PDF formats. 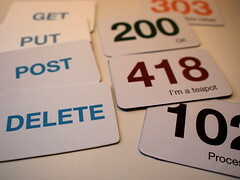 Playing cards for paper prototyping RESTful designs and HTTP interactions. 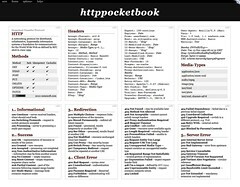 A HTTP quick reference made using TiddlyPocketBook [PDF]. 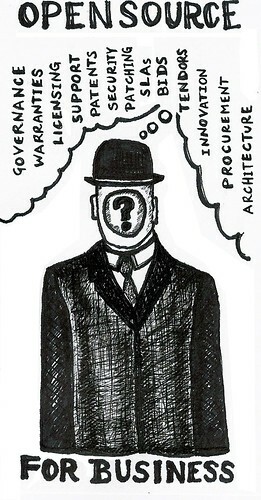 An enterprisey "Call My Bluff" game made for the XML Summer School. 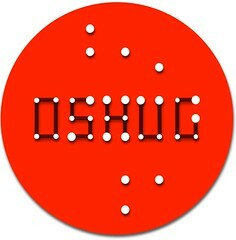 A logo and Web site as the co-founder and compère of OSHUG — The Open Source Hardware User Group, a monthly meetup, in and around London. 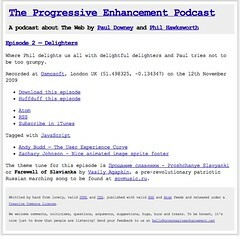 An rare podcast about The Web made with the marvelous Phil Hawksworth. A TiddlyWiki based slideshow authoring tool. 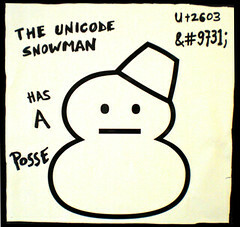 The Unicode Snowman has a Posse, so he does. Flyer for Osmosoft's work on open source governance. 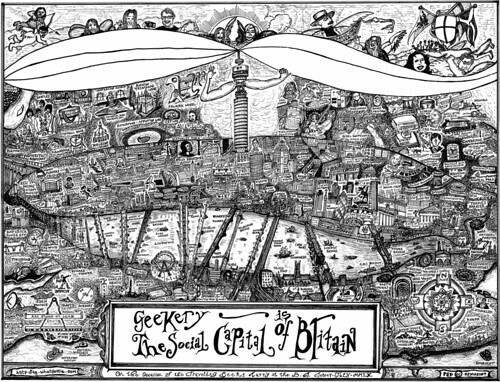 A map of Britain, from the point of a geek. Invitated to give a provocative talk on Web 2.0 at an ETSI board meeting. There were fireworks. 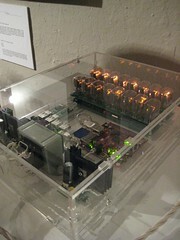 The code for Andrew Back's artwork “No Numbers”. 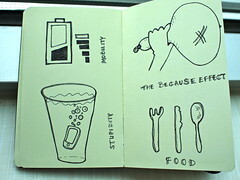 A TiddlyWiki to make folding pocketbooks, inspired by Brian Suda and Natalie Downe. 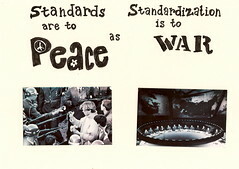 Invited to speak at QCon London on a “historically bad idea”, the obvious subject to speak about was “standardisation”. 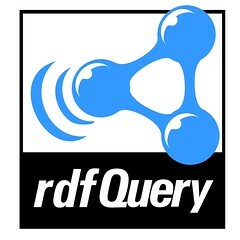 The logo of the rdfQuery project. 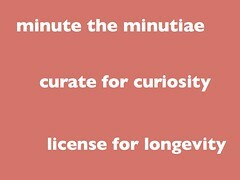 A portmanteau for a sampler on Web standardisation. 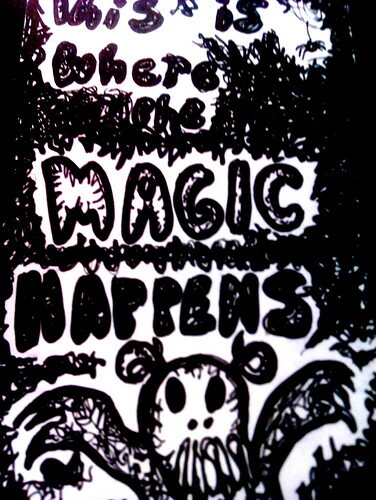 Notes scribbled at events where it's not too dark to see what you're doing. 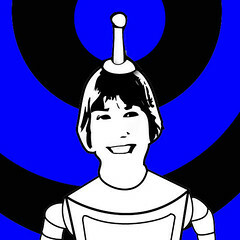 An avatar for Libby Miller's twitter bot. We were super-excited to hear Charlotte Green's reaction on the radio. 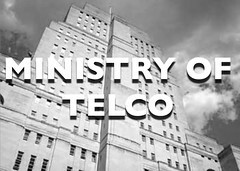 What began as an explanation of the value of Openness and The Web for integration ended up being a dark tristesse on the state of enterprise software development: Middleware hell, ruled by BPELzibub. 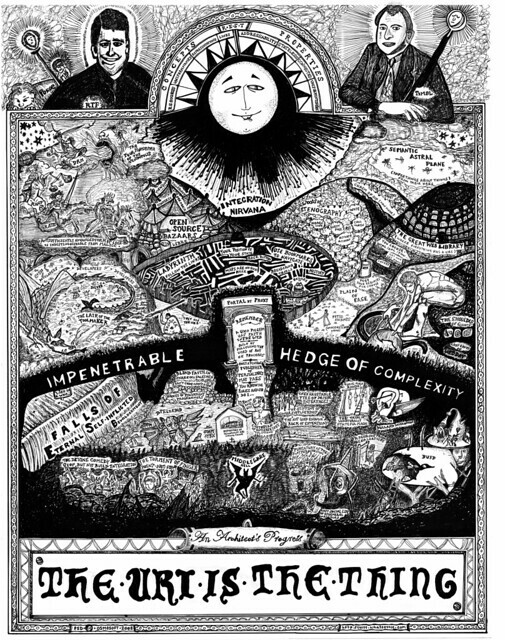 My contribution as a One Web Day ambassador — a promotional tea-towel of Web culture. An IDE for processing.js in TiddlyWiki. 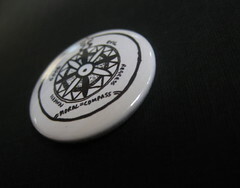 Badges made from a corner of The Web is Agreement, as sported by some of the best people. Stop me and ask for one. 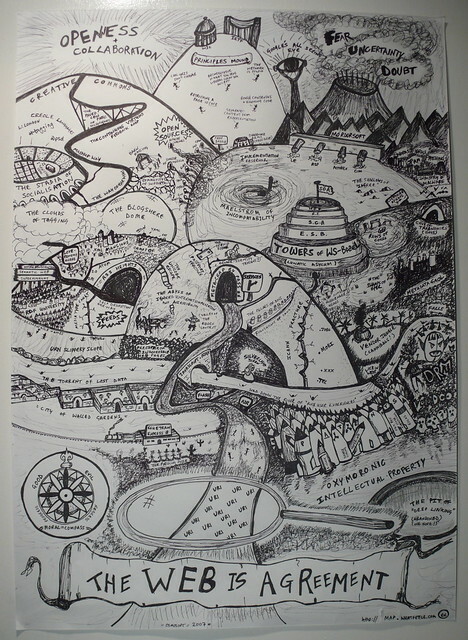 A Tolken-esque map of how Web standardisation works. 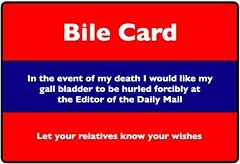 A card to cut out and keep with you. 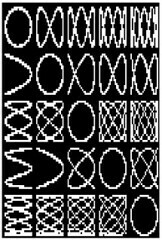 Lissajours figures drawn using HTML tables. 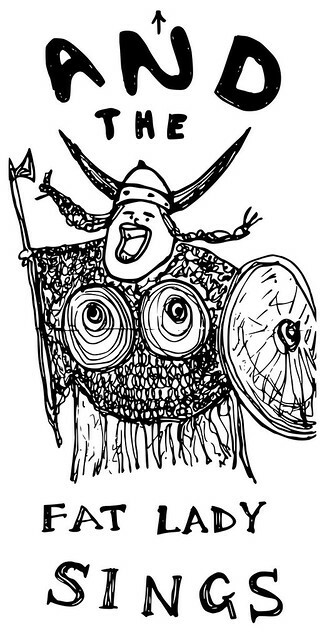 Time served as Chair of the W3C XML Schema Patterns for Databinding Working Group. A demonstration of “Web Dog and Bone” — a Twitter clone with groups, capabable of making conference calls at WWW2007 conference in Banff, Canada. 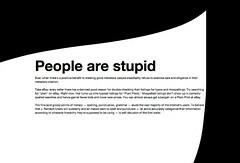 Warning: people care about The Web and guardians of REST can be a scary bunch. 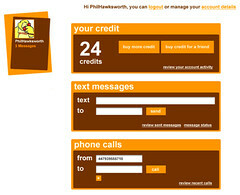 Experiments with presenting hCards using nicely degrading markup and CSS3. 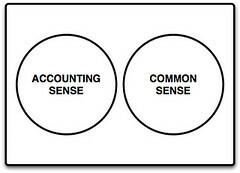 Made to explain why being assigned a budget isn't the same as being able to spend money. 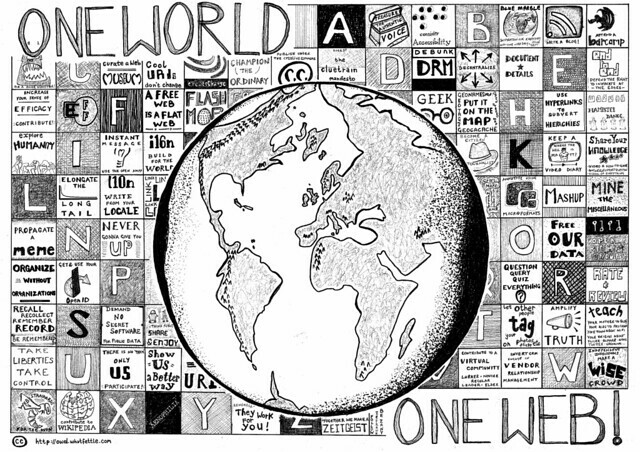 A RESTful exposure of the Web21C SDK, which was nice. 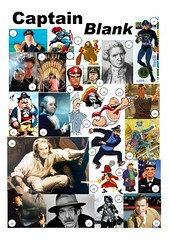 Cryptic picture quiz sheets made for the annual school spring fair. Amazingly we sold more than 160 of these each year. 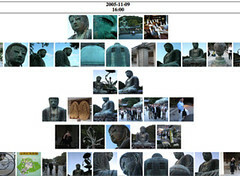 An experiment in presenting a group's flickr photographs for a single event as a timeline. 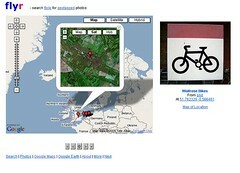 Search for and view geotagged Flickr photos on a map. Possibly now defunct and irrelevant with Flickr maps. A talk advocating building Web sites accessable by both machines and people rather than APIs. 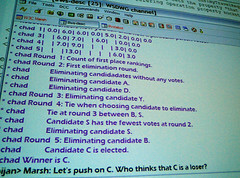 An IRC bot for conducting preference polls used by a number of different W3C working groups and 300 very odd people at the 2006 Technical Plenary.